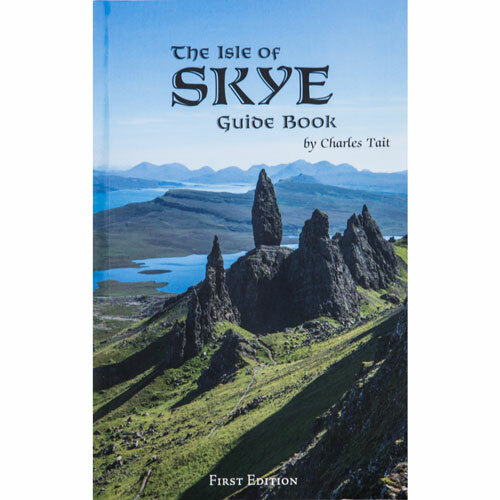 This handy guide book for visitors to the Isle of Skye covers everything you need to know about the island’s heritage, landscape, climate, flora and fauna. 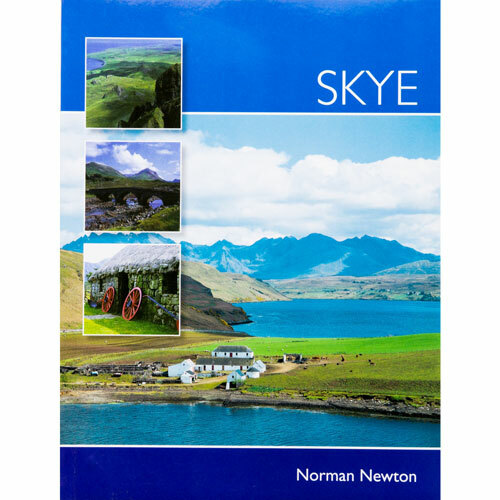 Perfect for planning your visit to Skye. 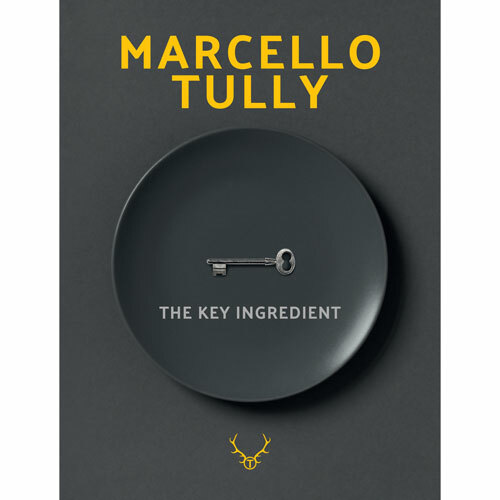 The Key Ingredient is a wonderful insight into Marcello Tully’s 10 years at Kinloch Lodge Hotel on the stunning Isle of Skye. Home of cookery enthusiast Claire Macdonald. Some of the recipes are a reflection of Marcello’s childhood; he was born in the North East of Brazil. 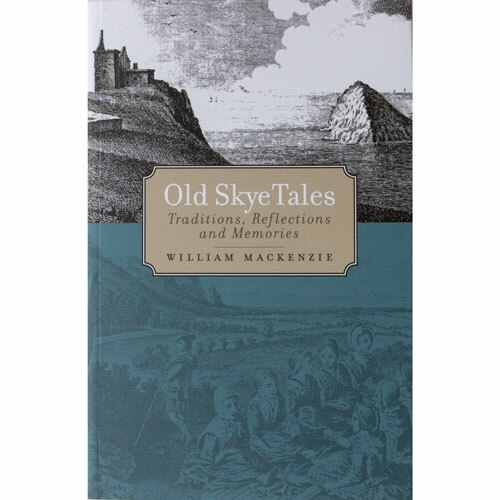 A compilation of lore, legend, tradition and incident from the Isle of Skye. 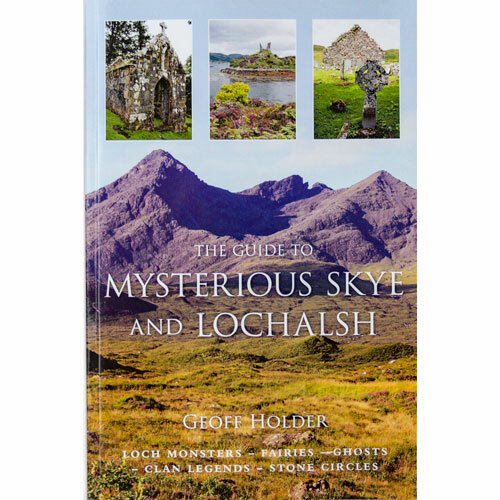 It contains a large amount of information on the geography of the island along with sections on crofting, the Church, local superstitions, sayings, second sight and even local characters past and present. From the dark corries of the mighty Cuillin Hills to the dramatic caves and cliffs of its stunning coastline, the beautiful Isle of Skye is alive with tales of ghosts, fairies, clan battles, Celtic mythology and witchcraft.